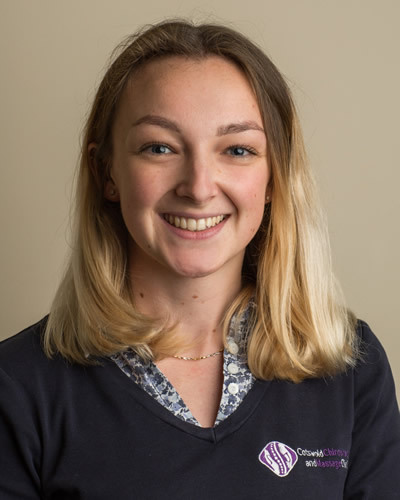 After completing four years at the Anglo-European College of Chiropractic in Bournemouth to achieve a Masters in Chiropractic, Lucy is excited to be practising in Stroud where she grew up. Throughout her time at university she enjoyed treating a wide range of patients, whilst undertaking further studies in myofascial dry needling. Since a young age Lucy has had a keen interest in sport, taking part competitively in track and field athletics, cross-country running and lacrosse. Lucy has an interest in treating paediatric patients and has been privileged to work with a pioneering team of midwives and chiropractors to support mothers and babies who are having issues with breastfeeding. She enjoys working with both adults and children to improve function and has experience in managing a variety of musculoskeletal conditions. 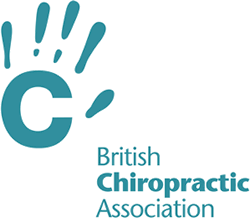 Lucy is a member of the British Chiropractic Association (BCA) and is fully registered with the General Chiropractic Council (GCC).